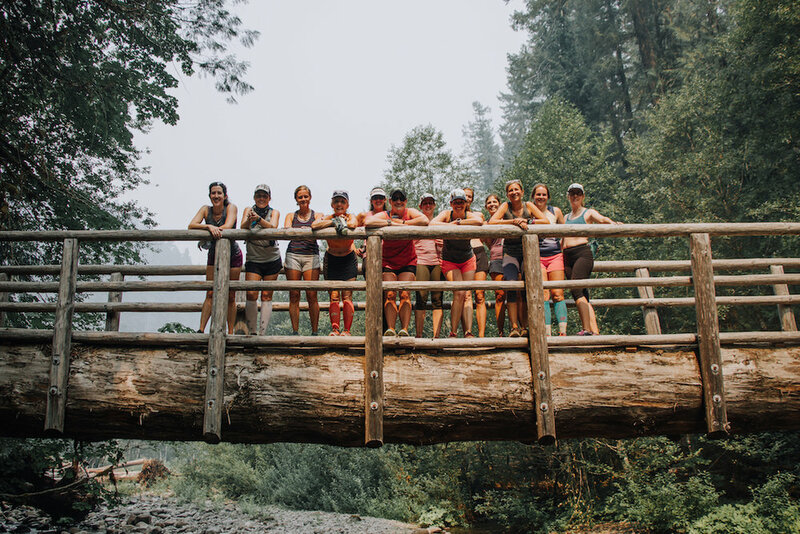 Wilder Running and Writing Retreats utilize running, writing, storytelling, yoga, humor, coaching, and the beauty of the outdoors to inspire creative and physical courage. 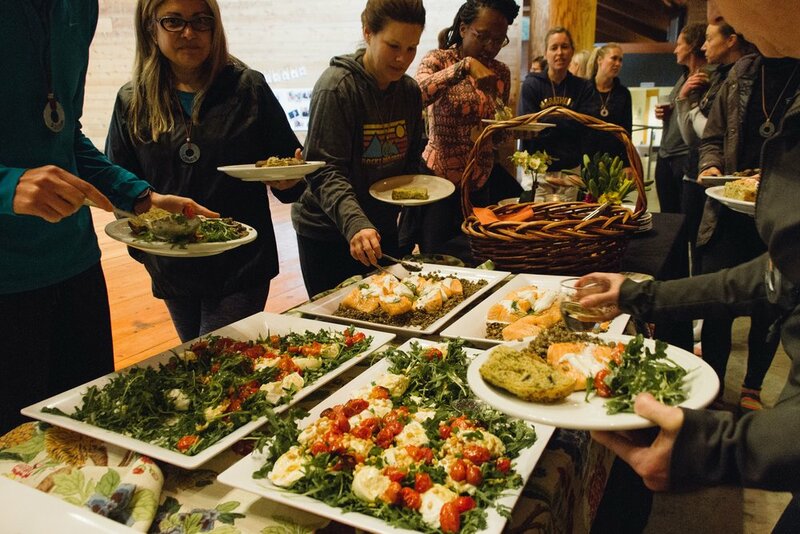 We aim to stretch ourselves with the help of teachers, learn from the work of other participants, and fill ourselves up with fresh air, big trees, rushing water, good food, laughter, and a mixture of community and solitude. A wilder approach to running and writing will help fuel confidence and purpose in the work we do at home for ourselves and our community. 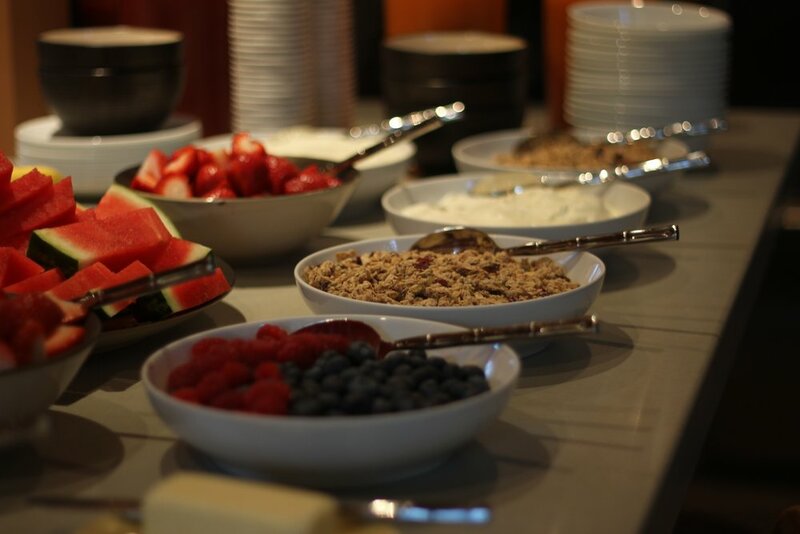 Kicking off with opening ceremony on the summer solstice, what a special time to be together, with long beautiful early summer days at this June Wilder Retreat. 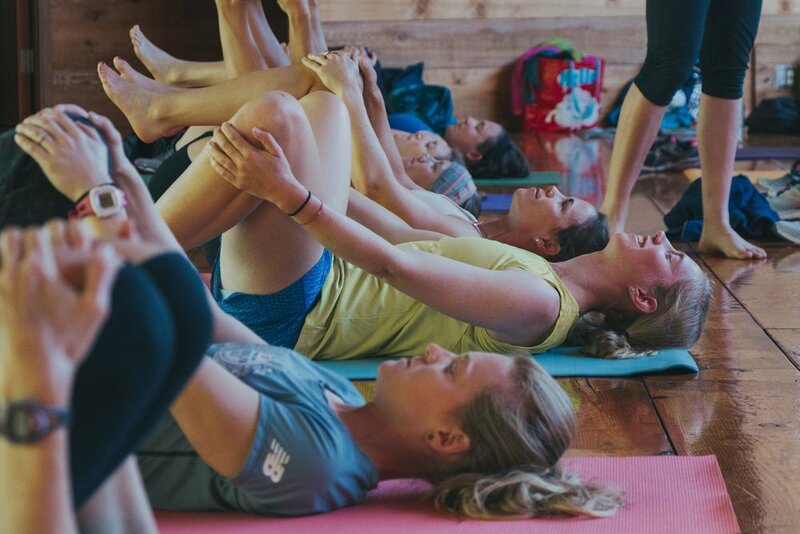 This is an all-inclusive women's retreat for runners who write and writers who run, nestled inside a beautiful volcanic caldera with one of the bluest lakes in North America, fed by underground streams. 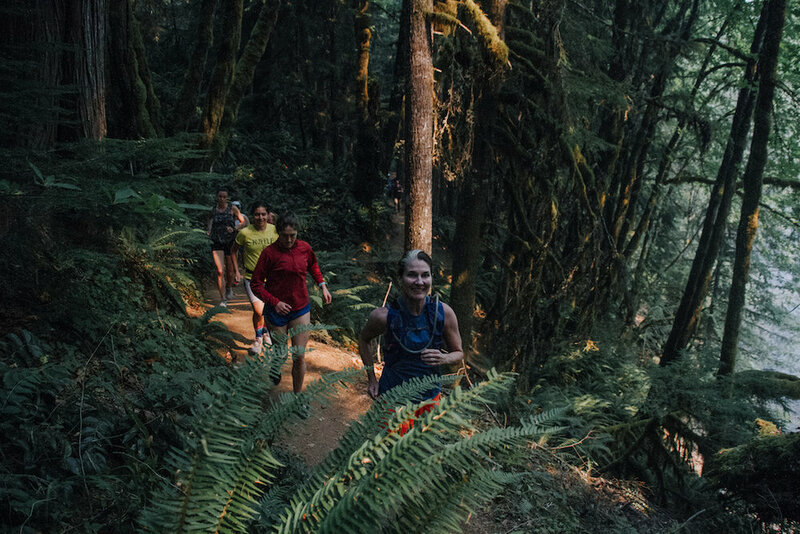 Participants will run trails among the geologic effects of volcanism and forest regeneration, led by Lauren Fleshman. 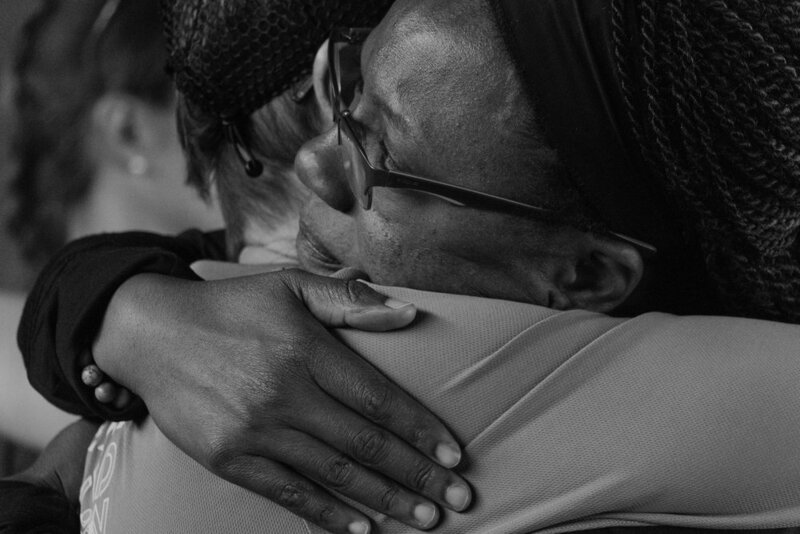 They will also practice wilder writing and creative courage with the guidance of author, activist, and teacher Marianne Elliott. Yoga and mindfulness practice will be lead by Julia Hanlon. 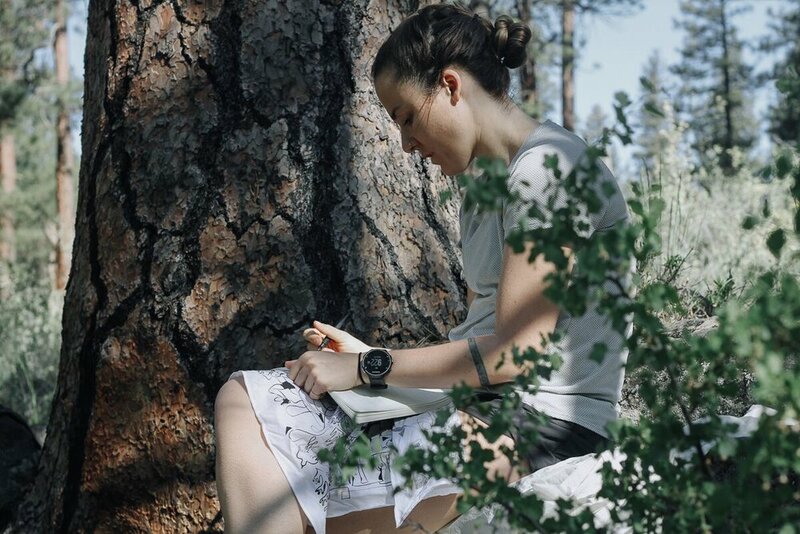 Nature, free time, and time to be together and alone will compliment the running and writing practices and contribute to the unique experience that is Wilder. Limited to ~30-40 participants. Detailed information on this retreat, and application can be found here. This Wilder Retreat will ground us as we head into the season of change, ending on the Fall equinox! 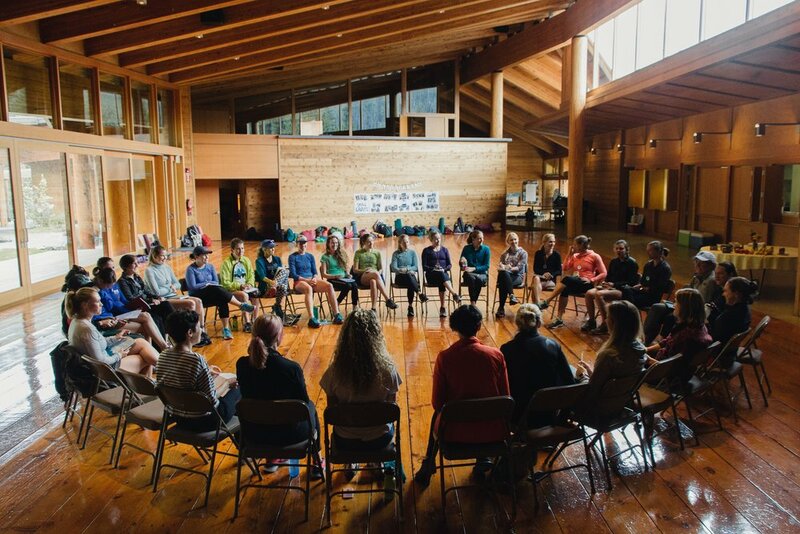 An all-inclusive women's retreat for runners who write and writers who run, this will be a special retreat at Lake Creek Lodge in Camp Sherman, with Lauren Fleshman leading both the writing and running practice. Participants will be coached through a workout and be supported in daily runs in beautiful places. We will teach the practice of wild writing and foster creative courage on and off the page. Yoga and mindfulness will be led by long time Wilder teacher Julia Hanlon to compliment the work we do together. ~40-45 participants. Detailed information and application can be found here. 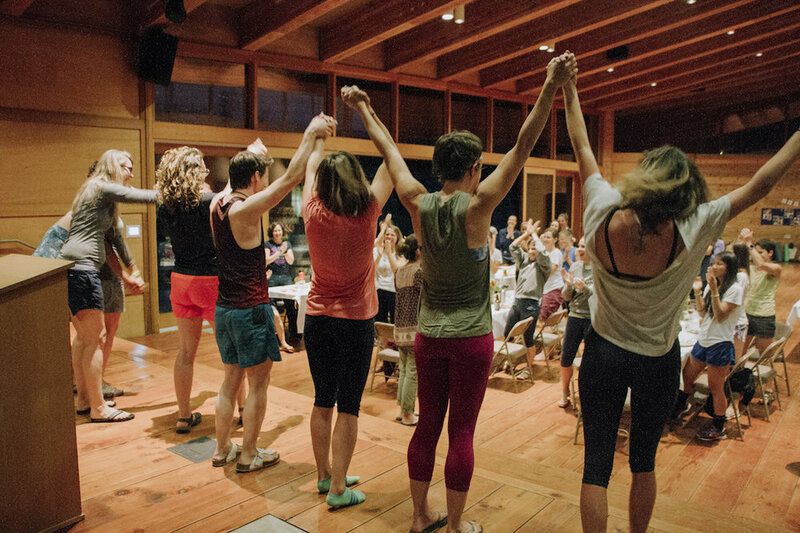 These are 4 day events available to those who have attended a Wilder Retreat in the past, designed to go deeper into the practices in smaller groups. If you are an alumni who has not received communication about Labs, please contact us to be sure we have updated contact information.